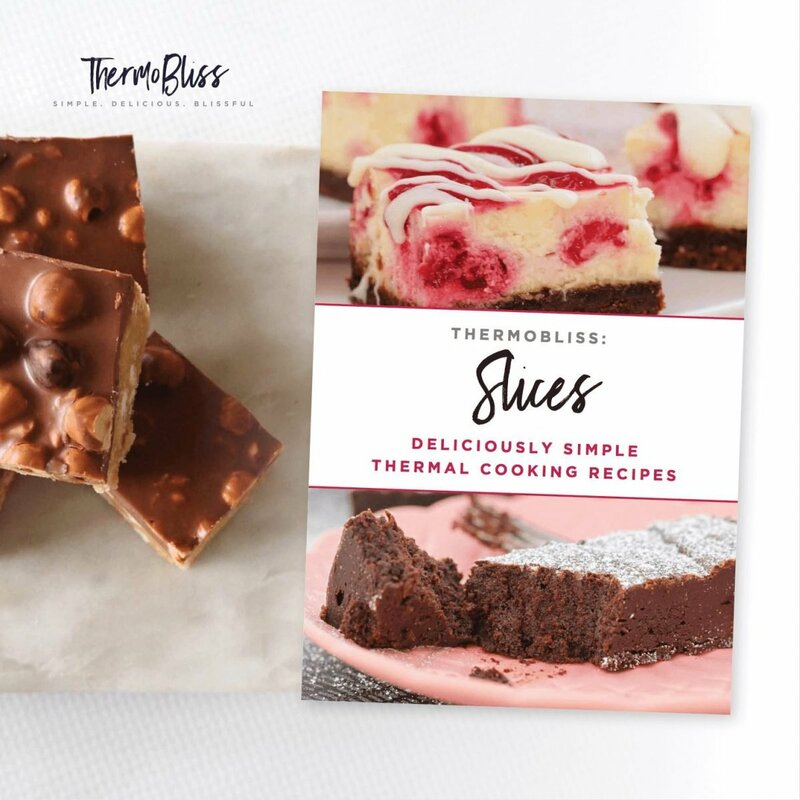 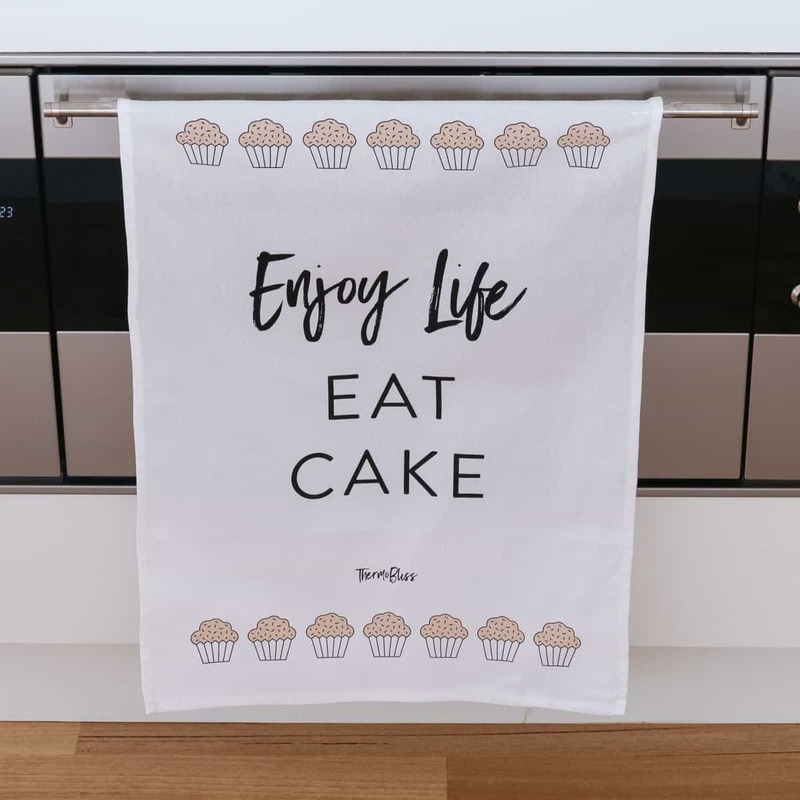 Our Thermomix Chocolate & Slices Cookbook Bundle is perfect for all of the sweet lovers out there! 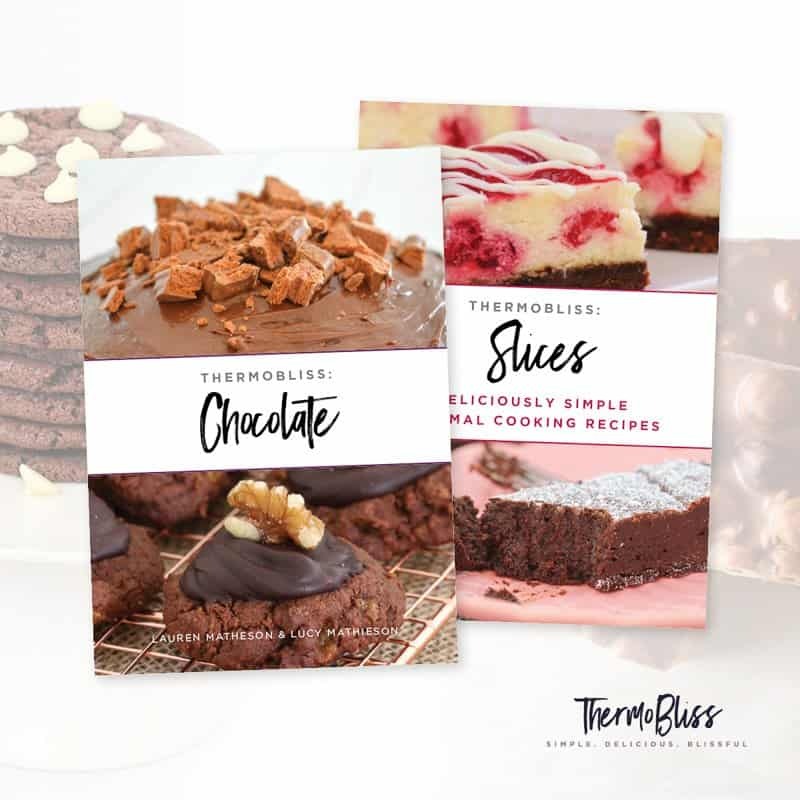 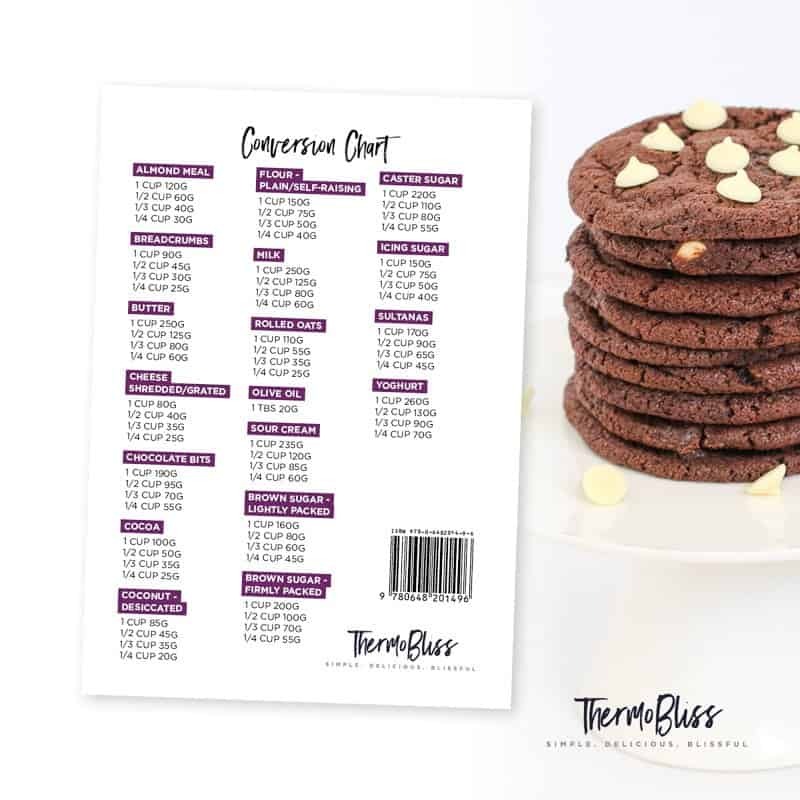 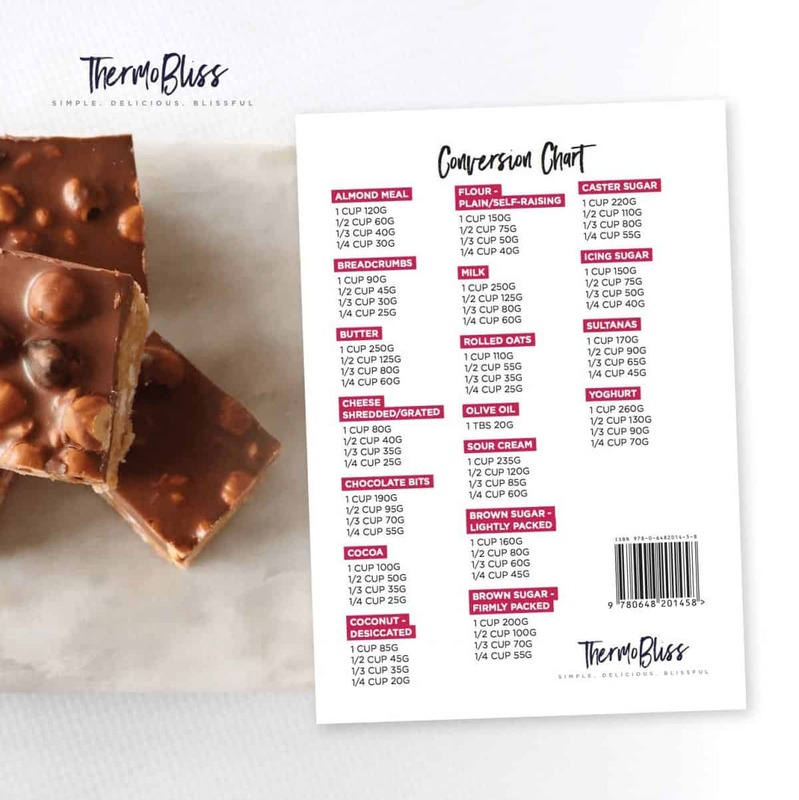 Get our Thermomix Chocolate Cookbook & Thermomix Slices Cookbook for just $28.00 (and save $5.90). 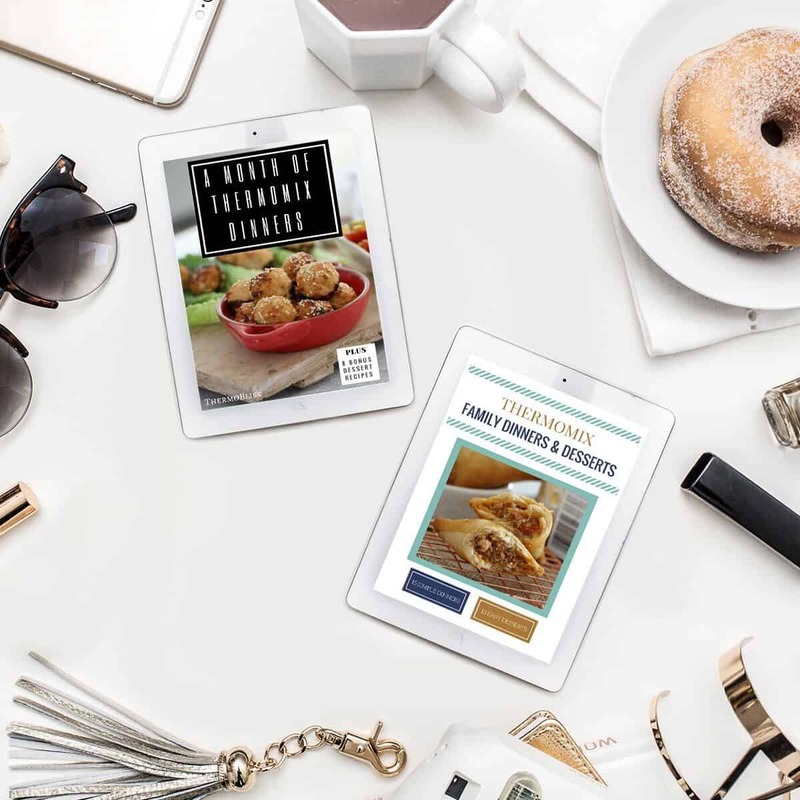 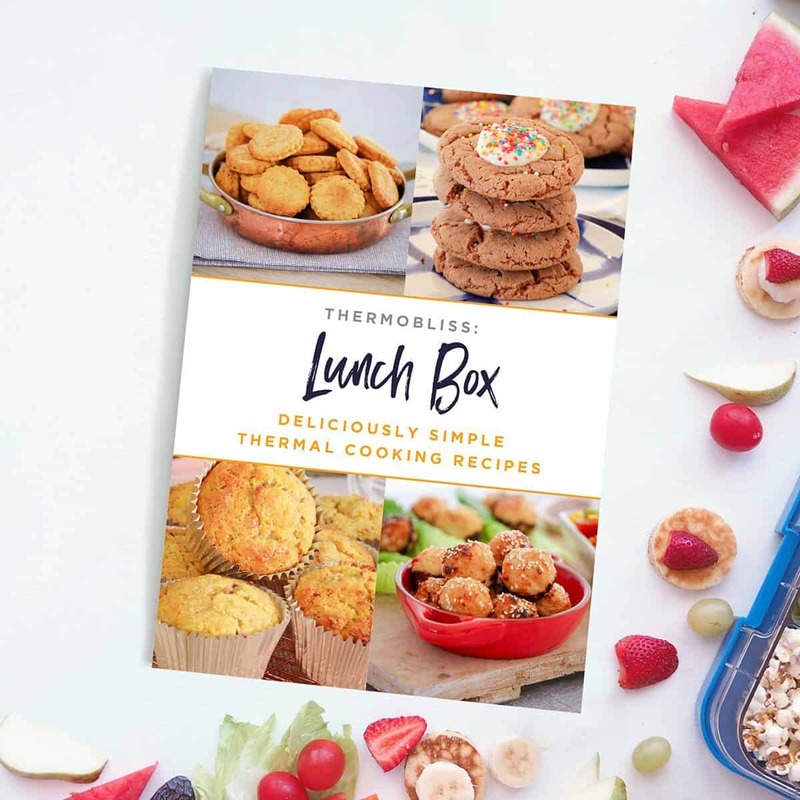 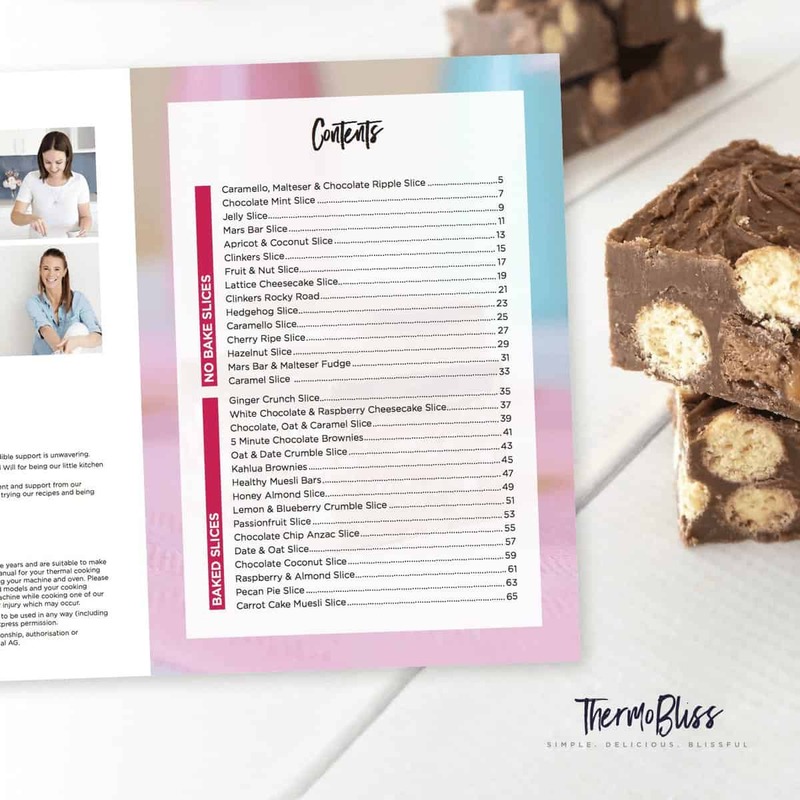 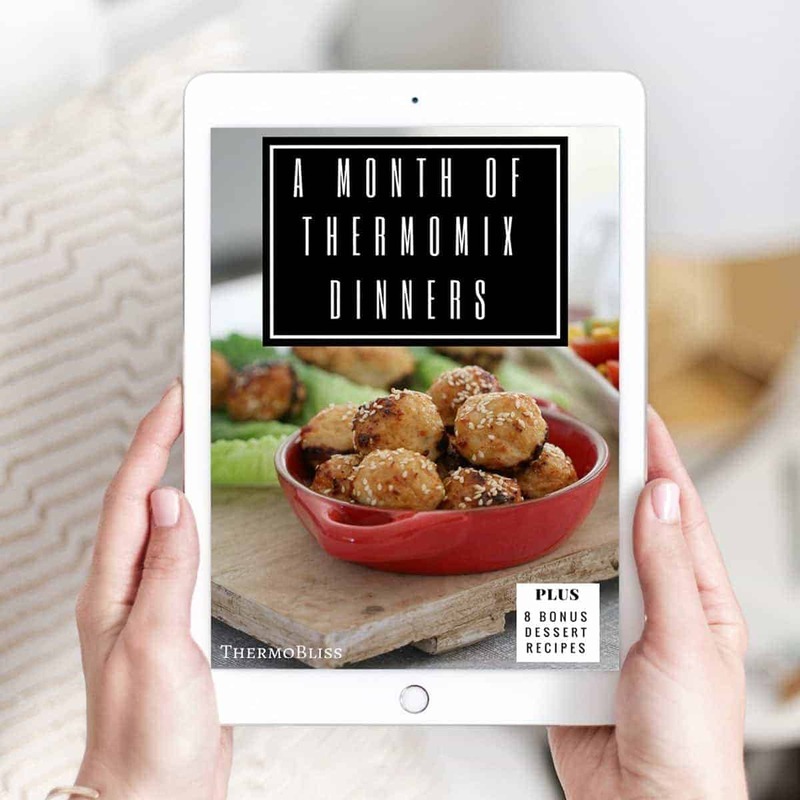 Click here for more information on the Thermomix Slices Cookbook. 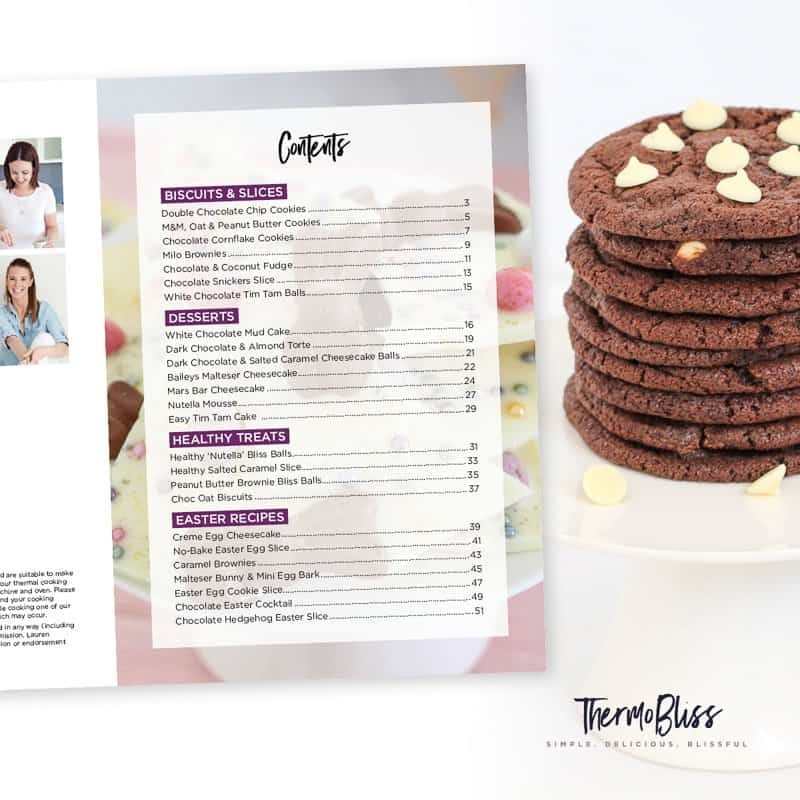 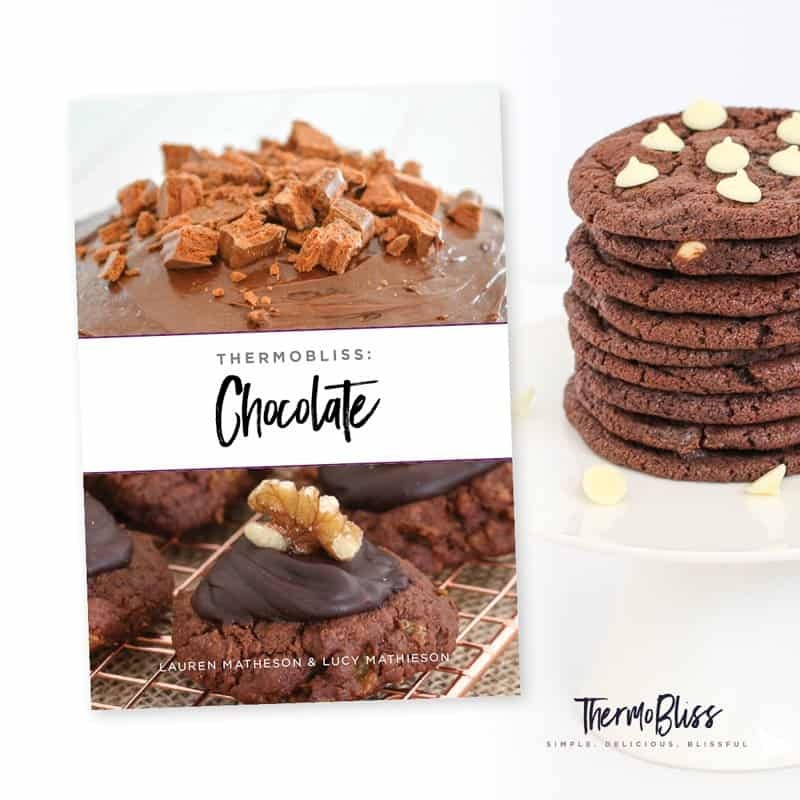 Click here for more information on the Thermomix Chocolate Cookbook.